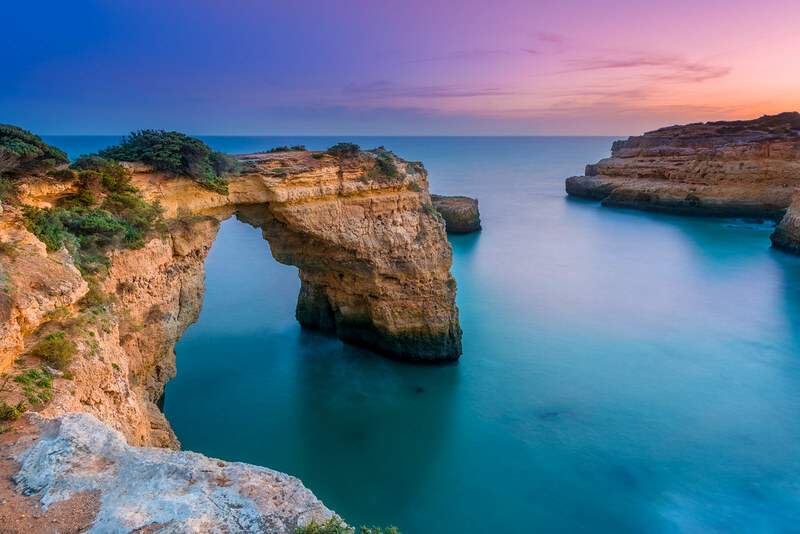 Back in March, I went to take sunset and dusk shots at the fantastic Albandeira Arch. I really wasn’t happy with the results of both the photo and post-editing. Today, I was going through some old work and once again stumbled across this session. During this year, I have approached my post work differently to achieve my results, so I adopted this new approach and had another go at editing one of the shots from this session. I am now extremely happy with this final image. It just goes to show that you should never just automatically delete photos you are not happy with, it could just be a bad day of creativity, a sort of photographers writers block.